For more than a decade, brokers on the leading edge of Fully Paid Lending (FPL) have worked hard to educate investors on the value of FPL in order to convince them to participate in their programs. Today, those educated customers are now driving the market. 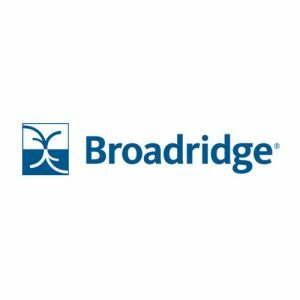 A guest post from Broadridge. In an increasingly competitive brokerage environment, the retail investing community has come to expect more for less. The pressure is on for even the most traditional brokers to offer services once seen as uber sophisticated, esoteric and innovative. In the same vein, as the lines between full service and discount brokerage have blurred, firms are under pressure to extract the maximum possible yield out of customer portfolios for the lowest possible cost to the customer. 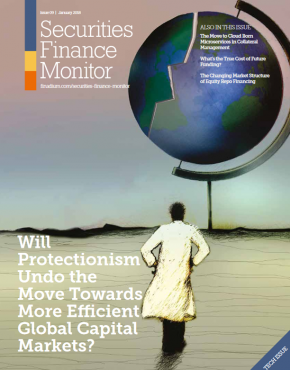 Fully Paid Lending (FPL) – under its various product names – has evolved with the market to become a core expectation of an increasingly large segment of the investor community. It enables clients to achieve passive incremental revenue and maximizes their total portfolio return. This allows brokers to squeeze the last drop of value from otherwise static positions. This includes putting as much of the portfolio as possible to work, rather than letting it sit idle. For brokers, FPL adds a new source of low-cost-of-capital revenue that can be used to increase firm profitability, or that can be used to reduce customer fees and commissions to remain competitive. FPL also enables brokers to retain clients in a market where loyalty has decreased and clients move for a better value proposition and offerings for their book of business. The enhanced revenues that come from FPL are now a key differentiator for investors shopping the brokerage market. Firms of all shapes and sizes that Broadridge works with globally, are now being asked by their customers about their FPL offerings, like it or not. However, FPL is an operationally intensive process that introduces a new level of complexity to broker operations. It impacts multiple technology systems that need to be adapted or augmented. 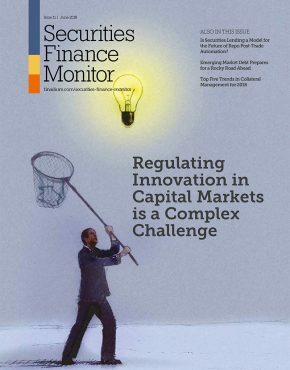 It also introduces operational risks to core regulation, specifically a more dynamic and complex management of customer segregation rules. For small and medium brokers without significant resources, this can be a daunting challenge. In Broadridge’s experience of helping clients with operating model definition and technology to get their FPL business up and running, we found that these challenges can be overcome by considering the factors discussed in this article. 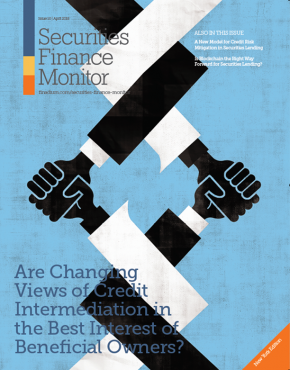 Complexities arise from the fact that an FPL customer is not a traditional participant in the securities lending marketplace. This puts new demands on systems and processes that ultimately face the customer. In addition, it requires new levels of integration and sophistication across business processes that face street-side counterparts and the internal customer. 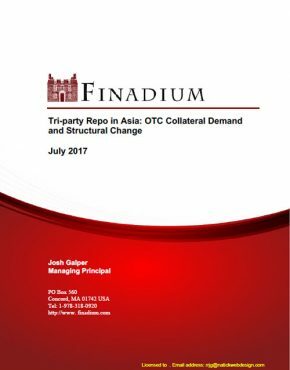 Frequently, the challenges within the securities lending lifecycle far exceed any parameters conceived by the designers of these systems. The dissemination of the new knowledge and understanding required to implement and manage the program successfully can expose organizational bottlenecks, skill deficiencies and experience gaps that must be addressed and overcome. 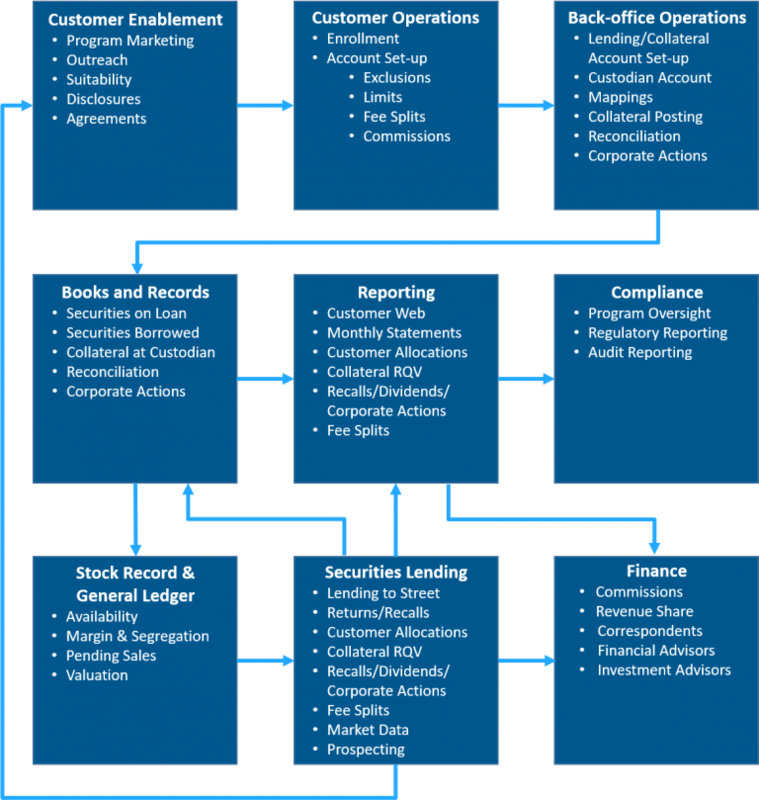 For many of these systems, the very concept of lending fully protected customer securities runs counter to every principle of their design. After all, there are no other circumstances in which a customer’s assets can be utilized in such a way that the broker loses possession and control. It can be challenging to teach these systems new tricks without compromising their basic integrity. What has otherwise been an absolute commandment – thou shalt not use customer securities – now becomes conditional and contextual. New, more sophisticated controls and data are needed. Upstream and downstream interfaces and integration layers need to be evaluated closely to ensure the adaptations do not create unintended consequences. The chief danger lies in breaking processes that should not be affected by FPL, or of breaking controls the broker dealer has long relied upon to be compliant with basic regulations. Regulatory and audit reporting must now take into account that under very specific circumstances, the customer’s securities are no longer subject to the broker’s traditional controls. It becomes critical to be able to demonstrate that, in lieu of those traditional protections, the customer has the benefit of alternative protections. This leads to the disclosure and effective management of risks. Under the Securities Investor Protection Corporation (SIPC) in the US and the Canadian Investor Protection Fund (CIPF) in Canada, customer securities portfolios are protected against the risk of broker default. These protections are founded on the assumption that customer securities are maintained according to margin segregation rules. FPL positions, however, lose the benefit of those protections, because they are no longer subject to segregation controls. In exchange for foregoing their traditional rights in bankruptcy court, the customer gains a fair and equitable economic benefit and alternative protections. The broker dealer must ensure the customer receives both, and can demonstrate the fact. In terms of economic benefit, the customer receives a fee in the form of an interest payment on the market value of the securities they have loaned to the broker dealer. This payment is derived from the fee the broker earns on the subsequent loan to an external street-side counterparty. There can be a many-to-one or many-to-many relationship between the underlying borrows from the customers and the subsequent loans to the street. 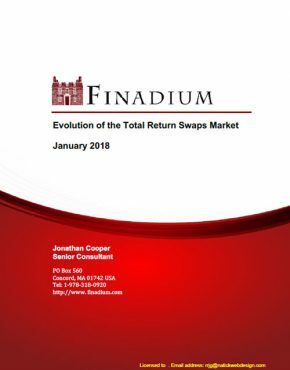 These loans may be at different rates according to market conditions and the negotiated nature of securities lending; the borrows must reflect a fair and equitable distribution of the revenue earned by the broker to each customer contributing shares. In terms of risk protection, regulators have long favored a process by which collateral is held in an “arms-length” arrangement at a bankruptcy remote institution. Conceptually similar to the broker dealer’s daily customer deposit, the required FPL collateral must be calculated on a customer-by-customer basis. It is then transferred to the custodian. As the market value of underlying securities change, and as FPL quantities on loan change, the collateral deposit must be adjusted. At the same time, the customer’s overall tradable and margin position must be unaffected by the FPL process. In other words, the customer cannot legally gain any trading leverage from their participation in the program; by the same token they should not lose any trading leverage. FPL should never be advertised or thought of as a trading strategy for the customer. The customer should not be making decisions about which securities to buy and sell on the basis of their value to FPL. 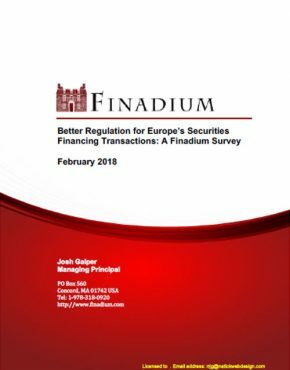 While in many respects the customer is technically a securities lending counterparty, the regulators recognize that customers lack the resources, expertise, market access, systems and tools to be active participants in the market. All of this leaves them vulnerable to an unfair disadvantage if they are active participants trading or negotiating their FPL portfolio. Regulators are therefore clear that customers should not be actively trading in the program and should not be trading to the program. They are also clear that the broker should not be actively trading with the customer. This latter point leads to another consideration for the FPL program. Regulators expect that the program is managed in such a way that a) the primary beneficiary of the program is the customer; b) all participating customers gain a fair and equitable benefit from their participation; and c) that the customers are passive in the process. Each participating customer must have access to the same level of service and economic benefit in FPL as all other similar customers, without favoritism or specific negotiation. Just like with margin interest rates and commission schedules, this does not mean that all customers are created equal; nor does it mean that all customers will receive the same economic benefit. However, the qualifications for achieving a greater share of the economic benefit must be clear, transparent, measurable, non-discriminatory and, critically, not tied to the FPL program itself. Regulators do not want customers to make buy and sell decisions on the basis of the marketability of the securities in their broker’s FPL program. This introduces another dimension of complexity to the business problem. The systems that manage and calculate the customer’s fee split may not have the necessary data to properly compute it. Is it based on overall account balances? Overall equity balances? Fully Paid (versus margin) availability? Are there other influences or data relevant to the determination? How dynamic are these calculative elements? Could they change day over day, month over month? If they change during the lifecycle of a specific loan, does the adjustment apply retroactively? The economic considerations of the FPL program are not limited only to customers. 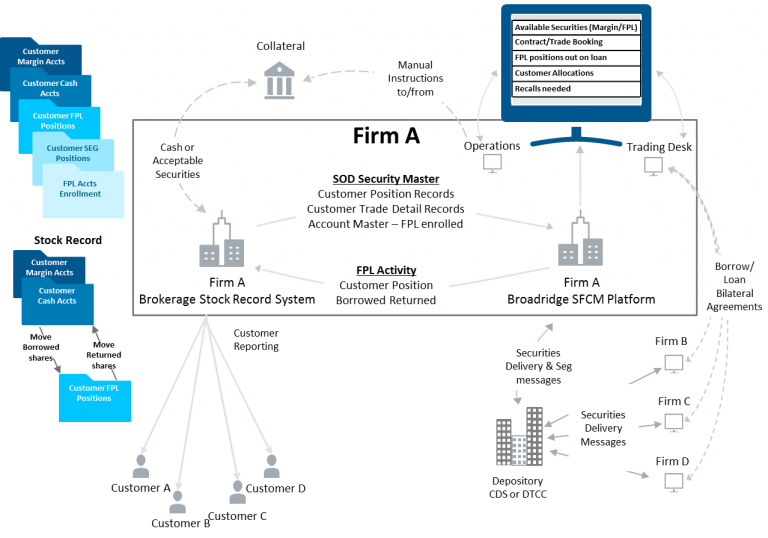 Most firms have many layers of economic participation in customer relationships – from investment advisers, to correspondent brokers, to branches. All the same questions apply to these calculations as to the primary calculation of the customer’s fee split. The education and re-papering for clients to enter FPL programs cannot be understated. As firms dive deeper into the long-only portfolios of retail investors, these pain points rise. 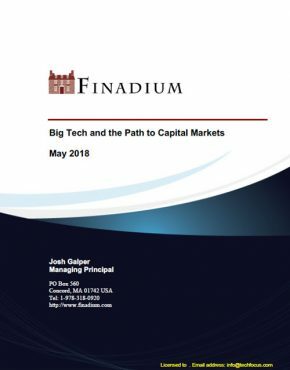 The upside is that as desks invest in technology to manage a more cohesive and transparent book of securities lending, business risk associated with fragmentation in legacy technology is reduced. Robust technology not only allows them to become more agile and creative with their strategies, but also enables broader access to previously less practically accessible retail books of business that automation facilitates. The bad news is, despite its market evolution, FPL is still a complex and challenging business and technology process. The requirements and the regulatory expectations are no less complex than they were ten or fifteen years ago, and customers are demanding more. The good news is, the supporting business and technical infrastructure and industry knowledge base available to firms entering the FPL market has evolved as the practice has become more widespread. To meet the growing demand for FPL, Broadridge has developed a solution, which is live and in use today, that lays the foundation for firms to establish a fully functioning FPL business. The diagram below shows a sample high level, end to end workflow for an FPL program, which the Broadridge system fully supports. As with launching any new business line, getting the correct operating model, technology and regulatory reporting framework in place early on in the process is key to creating valuable new client offerings and unlocking added revenue streams. Partnering with a trusted technology provider offering a consultative approach can help to simplify this complex process. 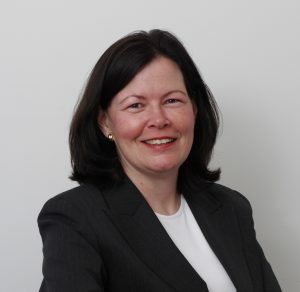 Carol Penhale is a managing director and practice lead for Consulting and Advisory at Broadridge, Carol brings three decades of experience to financial services mandates and helping firms achieve business goals and remain competitive. Carol has spearheaded many end-to-end transformational mandates by optimizing technology stacks, addressing data governance and migrating to more effective processes and work flows to service disruptive business impacts and demands.